are characterized by intense colour and very sweet taste. When the grape has reached the correct maturity, it is somewhat wrinkled, which has earned it the name of “raisins”. When the grapes have reached the correct maturity by the end of September. 2 years at least in oaks barrell, and a further refinement in the bottle for at least a year. One of our challenges is to enhance the native varieties of the hills of Novara. 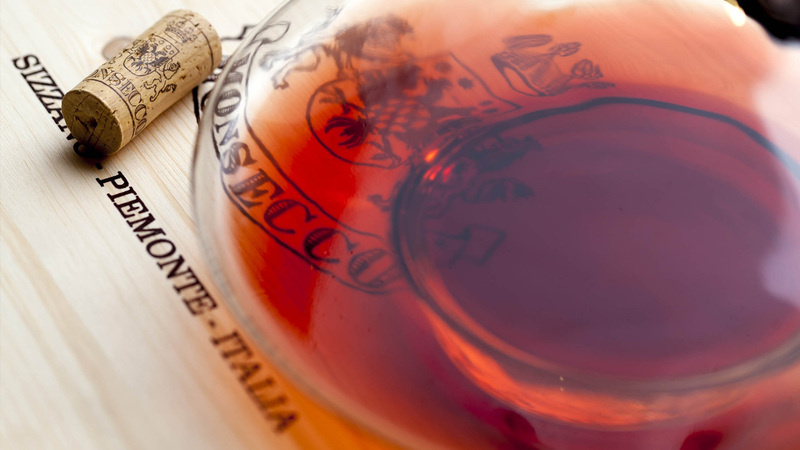 In the past, Vespolina, Uva Rara and Croatina were used mainly as a supplement to Nebbiolo in making the great red wines, while nowadays they’re vinified in purity and reveal, singularly, very interesting peculiarities.